In May 2018, the anonymous Team Rocket team released a surprise whitepaper outlining a “new family of leaderless Byzantine fault tolerance protocols.” Avalanche is a consensus mechanism among that family. Its profile has been growing lately, and it’s set to grow more upon by recent namedrops by Bitcoin ABC’s Amaury Sechet and Tezos co-founder Arthur Breitman. Bitcoin ABC is the team behind what is currently the most popular client implementation for interfacing with the Bitcoin Cash (BCH) blockchain. In his presentation, Sechet explored mempool synchronization, arguing that problems around 0-confirmation transactions, fast block relays, free market fee determinations, and fast transaction rejections are all related to a lack of such synchronization. After discussing Bitcoin-NG and weak blocks, he explored the Avalanche mechanism as a possible solution for the mempool. You might learn what can be done to help #BitcoinCash scale and while making instant transactions a reality. Avalanche was first outlined in the Team Rocket “Snowflake to Avalanche” whitepaper. Sechet specified such an implementation would be supplementary, as he noted Avalanche could be run peripherally to BCH’s Proof-of-Work current consensus rules. The end goal would be “fighting entropy on an ongoing basis” in the mempool, as Sechet put it, a topic he has been exploring for years. 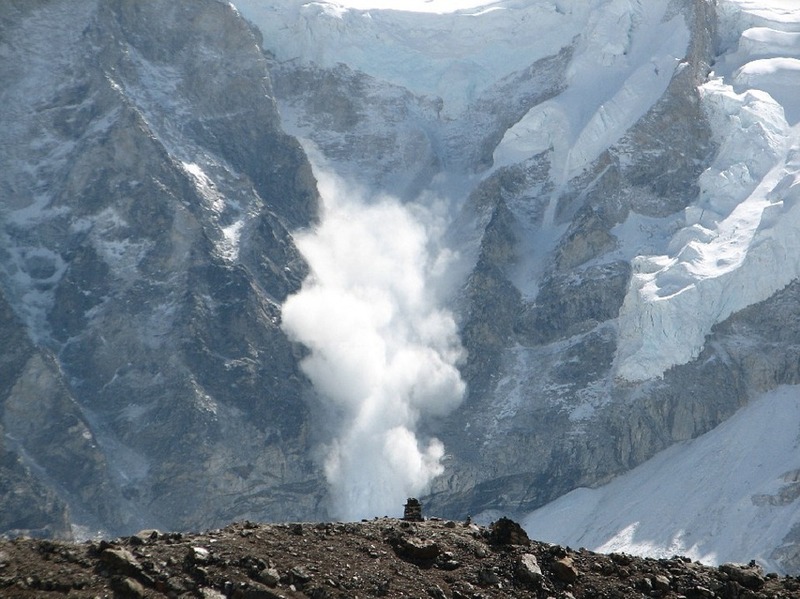 Will other projects start looking to Avalanche similarly? Avalanche would effect such a “fight” by pushing nodes to query each other repeatedly and redundantly several times in a row about the state of a system. The Bitcoin ABC developer concluded his talk by noting Avalanche was new and experimental and that those factors would need to be taken into consideration. Even still, he asserted the mechanism was the “most promising” way to optimize the mempool. Earlier this month, Bitsonline interviewed Edward Tate on Igloo, an Avalanche implementation that he wrote for Tezos. “It would be great if successful innovations become Tezos protocol upgrade proposals and are voted in by the Tezos network, but whether the proposals get accepted or not will be based on how it compares to what the core team is currently developing as well as other Tezos development groups. Now, it looks like Tate has more reason to be excited, at least generally speaking. That’s because Tezos co-founder Arthur Breitman namedropped Avalanche as a possible future consensus upgrade for Tezos in a Medium post from October 20th. 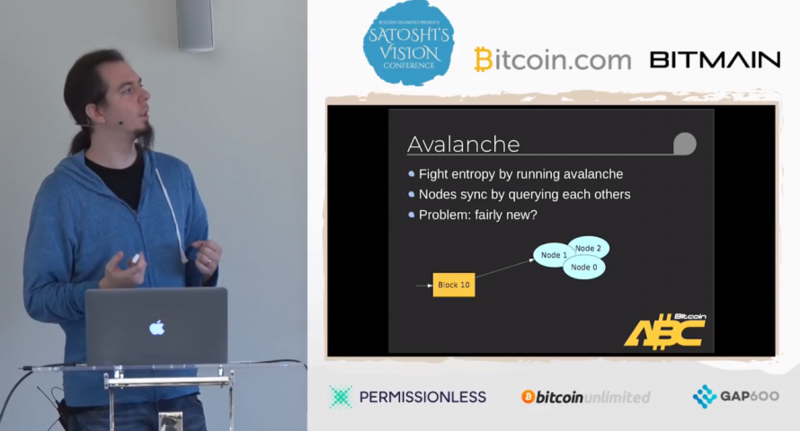 It’s not that the Tezos or Bitcoin Cash projects are going to immediately embrace Avalanche. Rather, it’s notable that two top cryptocurrency projects have started putting increased focus on the new mechanism as an avenue for supplementing or enhancing consensus. And it’s a thread Bitsonline will continue tracking in the months and years ahead. What’s your take? What’s your preferred consensus protocol? Sound off in the comments section below.